Prime Farm land 184 acres + or -, excellent location, panoramic views. 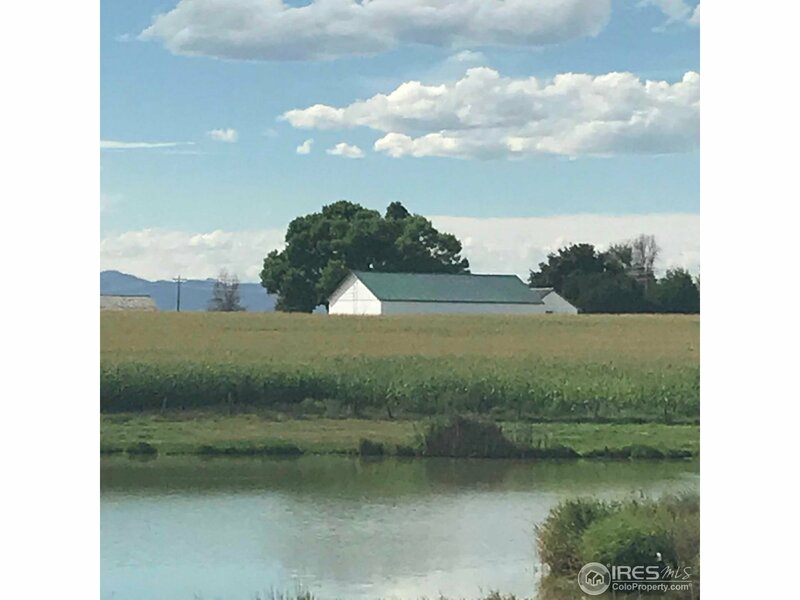 Property consists of a three bedroom, one bath farm house an older set of improvements, circle sprinkler, and pumps associated with irrigation. Presently a productive farm. Property is annexed to the City of Windsor, with the location and views this is prime land for future development.